In these pages you'll find articles about artisan crafts and produce to the latest news about our holidays to the heart of the Mediterranean. We have many years’ experience of Sardinia and know the island well and we’d like to share that knowledge with you. As part of the Serenity Holidays group, Sardinian Places prides itself on attention to detail, customer care and a superior service. Sharing our expertise and showing you Sardinia through our eyes right here on our blog, we see as an extension of this ethos. 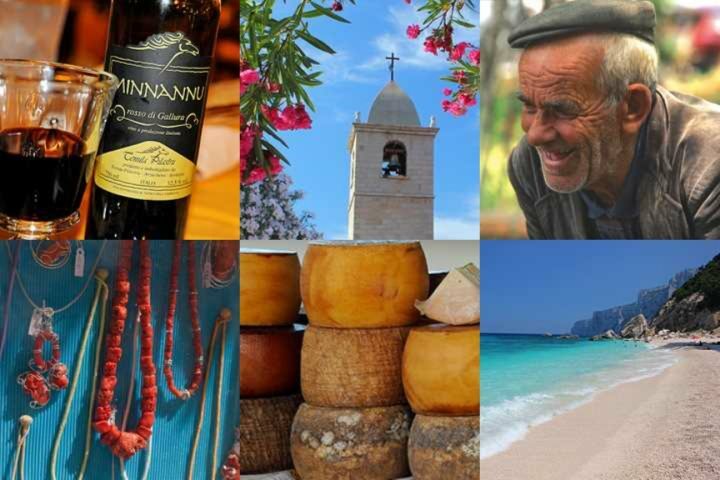 Whether you are seeking to find out more about Sardinia to help you plan your next holiday, or you have returned from this beguiling island with a thirst for more, we hope you will find our blog interesting and entertaining as well as educational. You can read more about Sardinian Places part of the Serenity Holidays group here.